10 Valentine's Books For Kids Under $5! You are here: Home / Great Deals / Amazon Deals / 10 Valentine’s Books For Kids Under $5! 10 Valentine’s Books For Kids Under $5! I love buying holiday-themed books for my daughter to read as each holiday approaches. 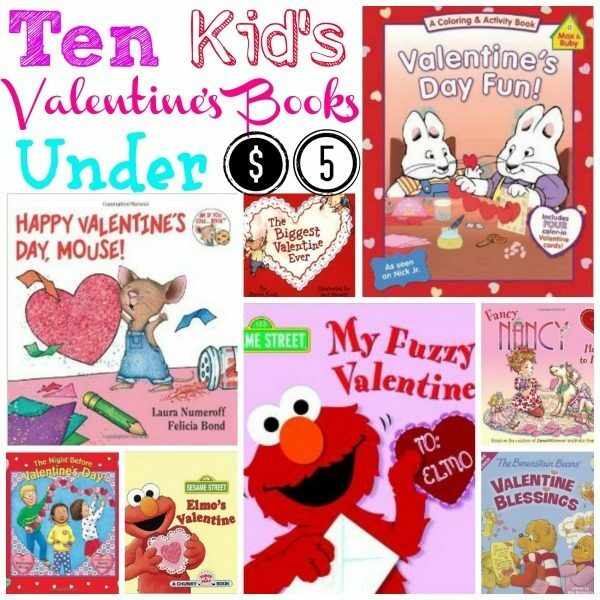 If you’re like me, then you’ll love this list of 10 Valentine’s Books for Kids Under $5 compiled by Amber at Become a Coupon Queen!